Regardless of whether you own your church building or rent your religious place of meeting, Satisfying the Special Needs of your Church with our Church Insurance Policy Package, aggressively priced with incredible coverage rates. Due to some state laws and coverage restrictions, some coverages may not be available in your state. However, the following are the standard coverage typically offered on our Church Insurance Packages. Coverage to insure Church Kitchens & Cooking Equipment. Newly acquired, Church Property and even insure off-premise property. Your Church Insurance Liability coverage protects the legal liability of the church for activities on all owned premises and personal injury liability, such as libel and slander. It also includes medical expense coverage, regardless of liability. Members, employees, officials, staff, and volunteers acting on behalf of the church are covered. Optional “For-Profit” and “Not For Profit” Coverages. 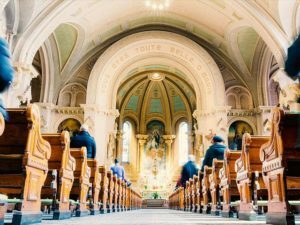 As many people have already found out, Castle Rock Capacity Insurance Agency is the best stop for a quote on their Church Insurance. 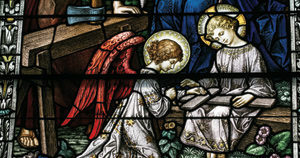 We are the low-cost solution for your Church Insurance Policy. 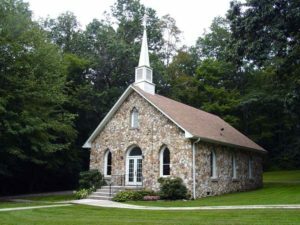 Castle Rock Capacity Insurance Agency currently offers Church Insurance Policy Coverage in New York, NY, New Jersey, NJ, Illinois, IL, Connecticut, CT, Massachusetts, MA, Florida, FL, California, CA, West Virginia, WV, Virginia, VA, North Carolina, NC, South Carolina, SC, and Pennsylvania, PA.